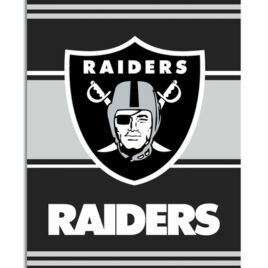 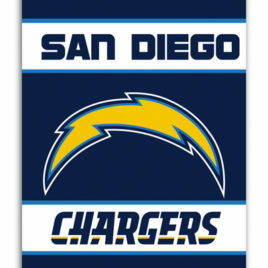 This officially licensed feather shaped flag is silk screened with the NFL team logo and colors. 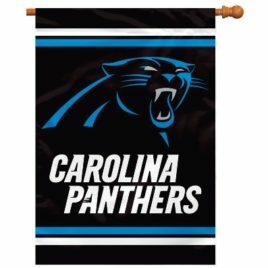 The 44″ flag is mounted on a 5 ft. pole that comes in 4 parts for easy storage and includes a ground stake. 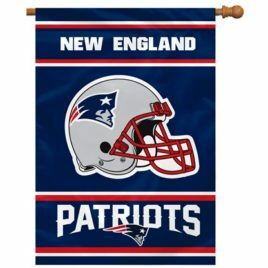 The flag moves nicely in a light breeze and makes a terrific display in your tailgate area, in your yard or on the beach.